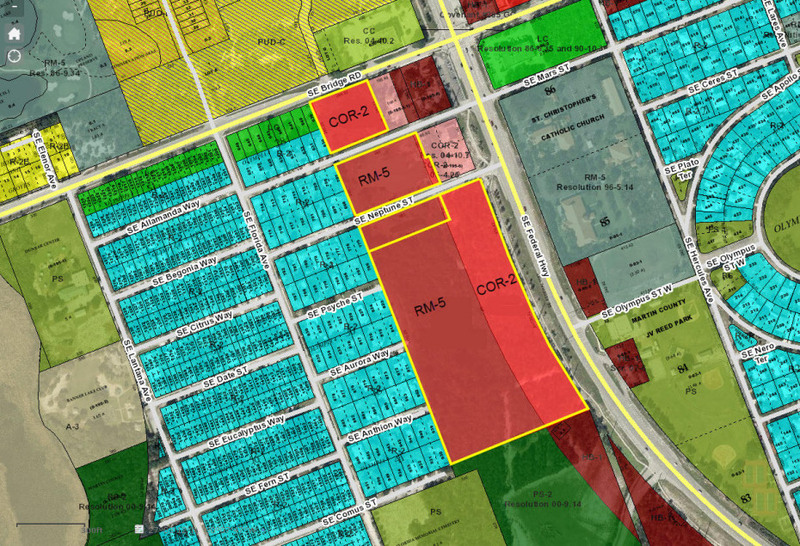 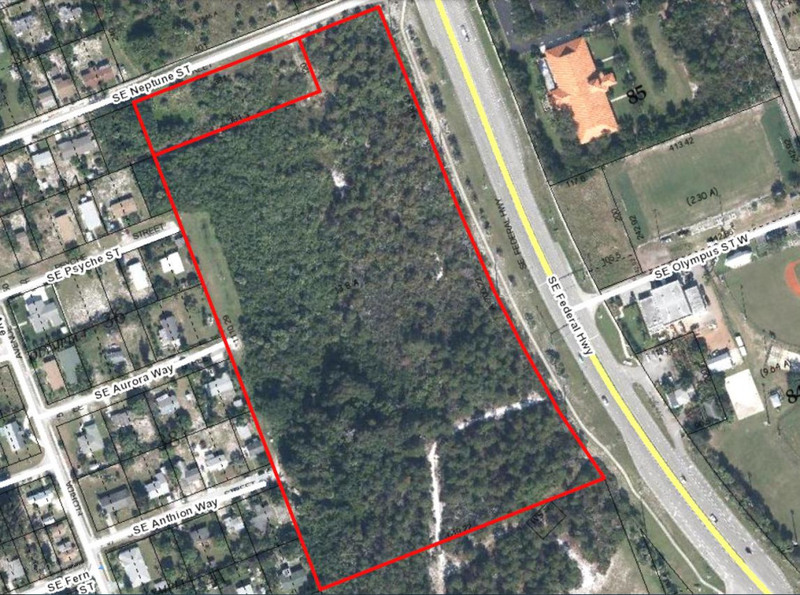 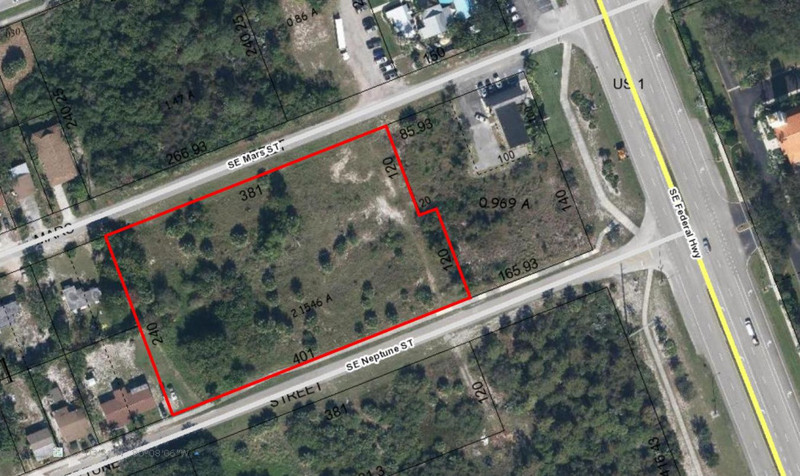 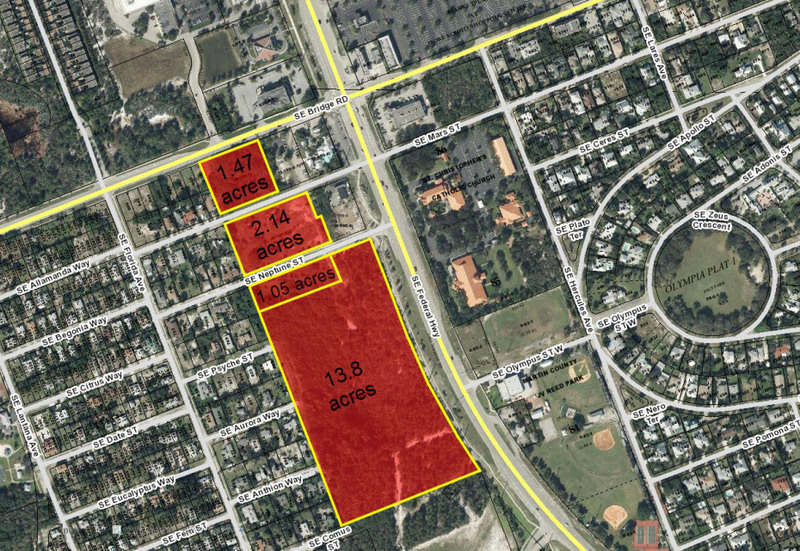 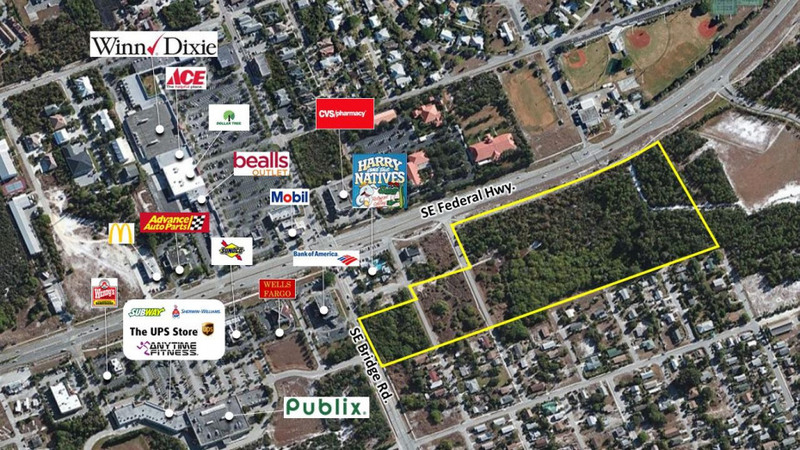 Located with 1, 116.65+/- feet along SE Federal Highway (U.S. 1), this is the last major hard corner for development in Hobe Sound. 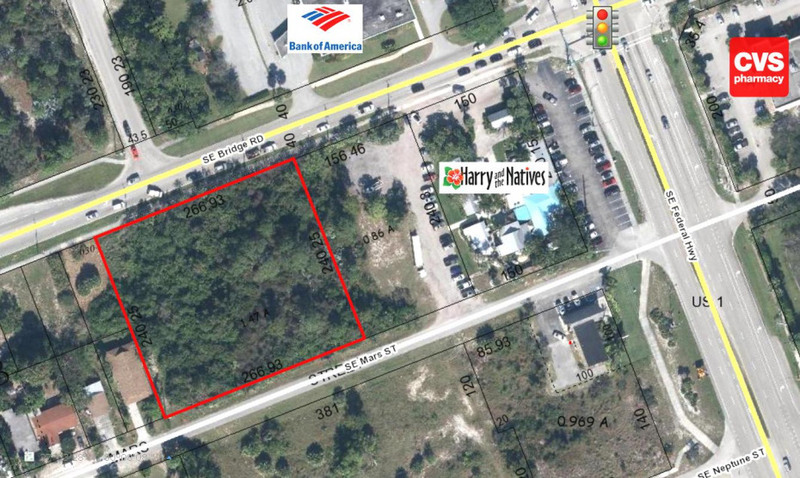 This 18+/- acre site is a great location for a retail development or an assisted living facility. 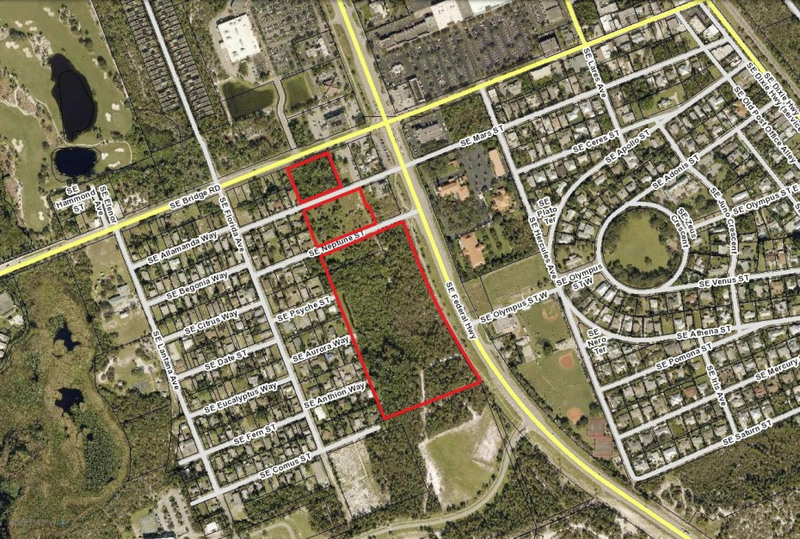 The residential community, Banner Lake, is located directly to the west, and the prestigious private school, The Pine School, is located to the south.